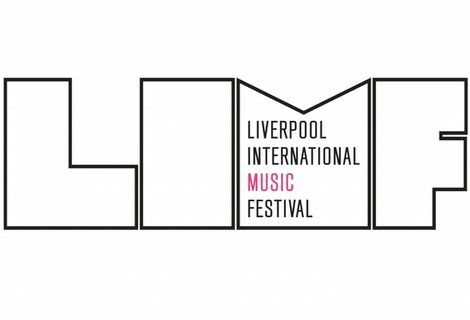 LIMF 2015 to feature Echo & The Bunnymen, Basement Jaxx, Laura Mvula, Mos Def and more, Getintothis’ Peter Guy reports on the first wave of artists. 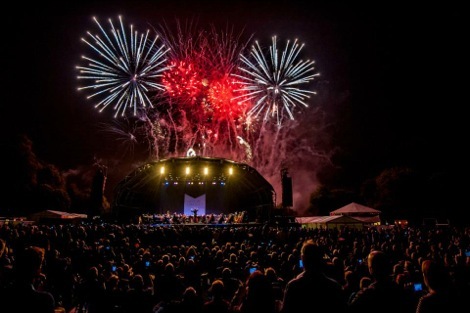 Liverpool International Music Festival returns for a third year from August 27-31 and has today revealed headliners including Basement Jaxx, Labrinth and a free show by Echo and the Bunnymen and the Philharmonic Orchestra in Sefton Park. Also joining the bill are Katy B, Naughty Boy, Laura Mvula, Becky Hill and Mos Def. Kicking off Saturday is veteran dance duo Basement Jaxx supported by UK garage legends Artful Dodger. Sunday sees Labrinth joined by Katy B, Becky Hill and producer Naughty Boy. The itsliverpool stage hosts Scouse 1970’s soul group The Real Thing, Getintothis tip Louis Berry plus acts from LIMF’s youngsters in their music academy. 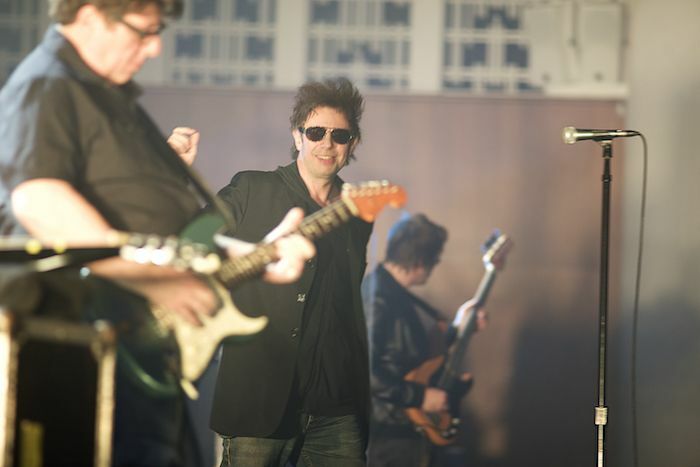 Echo and the Bunnymen will perform live with the Royal Liverpool Philharmonic Orchestra while Brit soul star Laura Mvula will play alongside Rae Morris and Bipolar Sunshine. Also on the bill are Space and GIT Award 2015 nominees Hooton Tennis Club. A Tribute to Gil Scott Heron curated by Malik Al Nasir and Rich McGinnis will feature Mos Def plus reggae band Aswad, The Christians, protégé of Gil’s Malik & the O.G’s plus Sophia Ben-Yousef and Craig Charles. This series of events will explore the unique association between the city of Liverpool and Black American music, and its huge impact on the region and its people. DJs Greg Wilson, Les Spaine, and long running Liverpool hip hop crew No Fakin’ feature plus the Independent Record Label market (Monday), and interactive discussions and Q&A’s with figures including members of the Chants and The Real Thing, Bernie Connor, and original Cunard Yanks. 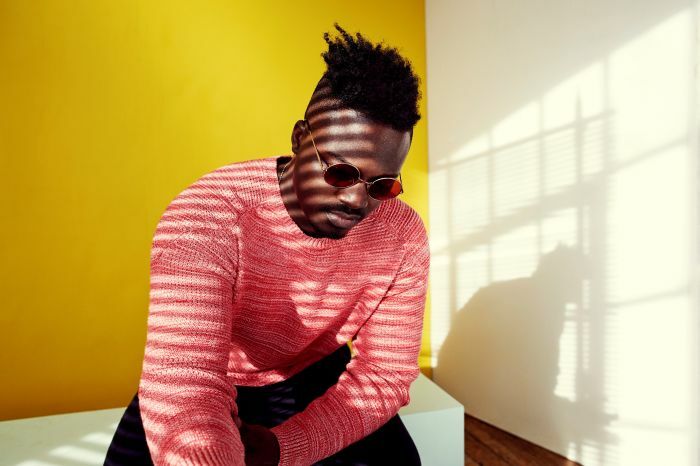 Exploring international electronic music from Lagos to LA via London, The Global Roots crew comes together to celebrate the sounds of the DJ’s mixing it up around the world.